is an independent information security consulting company providing high-value services. Our specialties include Red Team Penetration Testing, Hardware, Application Security Assessments, Threat Hunting, Security Architecture Reviews, ICS Red Team Penetration Testing, Hardware, Application Security Assessments, Security Architecture Reviews, ICS and IIoT Security, Kubernetes and Public Cloud Security, Threat Hunting, Incident Response, Custom Training and more. Established in 2003 by industry veterans, InGuardians brings technical experience and business acumen to your projects. Our information security professionals have authored tools, books, testing frameworks, and training programs. 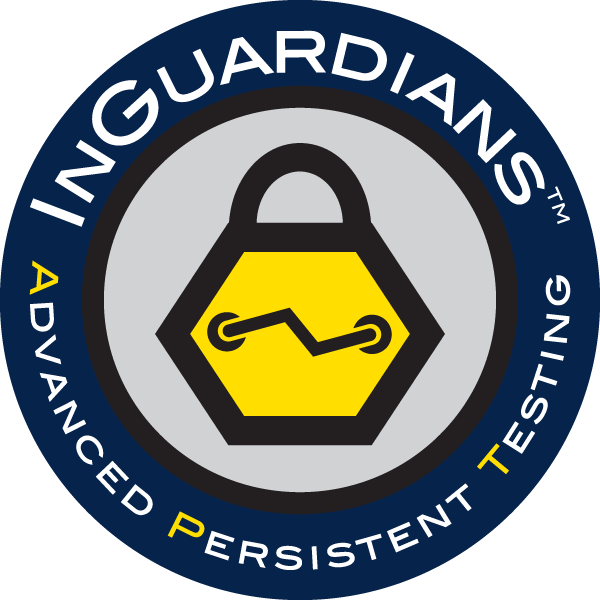 InGuardians consultants teach and mentor the community through SANS, BlackHat, RSA, and private courses. InGuardians strives to assemble the best and the brightest minds in information security. Our aim is to channel the collective talents of our team in providing actionable, business-focused information security consulting. Through community mentoring, teaching and writing opportunities, InGuardians is developing the next generation of Infosec professionals. Live Webinar " Red Team Primer For Executives"
InGuardians Utilisec team brings decades of deep technical and executive experience to bear on ICS and Smart Grid projects. Sign up for InGuardians free weekly executive information security briefing. Our team identifies one infosec topic each week as top priority. Styled as a brief, with references for further investigation.